As you think about choosing a church, examine that church’s beliefs. Are they faithful to the essentials of biblical Christianity? When investigating a church, one area to ask about is a church’s beliefs – what that church professes to be true. What makes a church a “true” church? Jesus established the basis of what makes a church a “true” church in a conversation with his followers. Some see these verses as rooting the authority of the church in Peter himself, so that only churches that trace themselves back to Peter are true. But just a few verses later, Peter himself failed to stay true to Jesus. It looks here like Peter got conquered by the “powers of hell” – at least for a moment. That makes it unlikely that Peter himself is the basis of a church’s authority. Instead, the validity of a church is based on Peter’s confession of Jesus Christ as Lord. What mattered was the content of what Peter recognized as true. He acknowledged an essential truth of the Christian faith, that Jesus is the Messiah, the Son of the living God. Upon such foundational truths, Jesus builds his church. Every congregation that upholds the essentials of Christianity is a “true” church. How Do We Know What Is Essential to Believe? If some truths or doctrines are essential to the faith, how do we know which ones to hold to? As an illustration, think of a target with three concentric rings. All beliefs will fall into one of these rings. “Discuss” Beliefs – This is the largest ring. It includes areas where the Bible does not speak clearly or comprehensively. In these areas, we are free to disagree and to exercise our conscience in different ways. “Defend” Beliefs – This is the middle ring, including beliefs in which we have enough confidence in what the Bible teaches that we are willing to defend our position. But we understand that other Christians who interpret the Bible differently will disagree. “Die For” Beliefs – This is the bulls-eye. It includes a limited set of beliefs that are so clear and central in the Bible that they define the Christian faith. These beliefs are universally held by all legitimate Christian churches. This picture helps us recognize and stand for the essentials, but keeps us from fighting over issues that are non-essential. The historic Christian creeds help us to understand which beliefs are essential. When we try to define what is essential and what is not, we are influenced by our culture and era. The historic creeds have been tested by time. They are embraced by Christians across many different cultures. So the creeds are useful to help us evaluate the beliefs of any church. Why Are There So Many Different Denominations? Realize that there is more unity across the spectrum of denominations than it might appear. When it comes to the “Die For” beliefs, there is broad agreement between many different denominations and churches. It helps to understand that denominations form for many reasons, often not theological. They are often formed out of geographical or historical forces, so they don’t necessarily disagree about core beliefs. The diversity of denominations is actually beneficial. Think of the four gospels as an illustration. Matthew, Mark, Luke and John each give a different perspective of Jesus. With all four, we have a much richer picture of who Jesus is. Likewise, different denominations are all worshiping and describing the one Lord Jesus, but from different perspectives. What’s more, different churches and church movements are good at different things. Thus the diversity in Christianity is actually a strength. Here’s what it boils down to. As you think about choosing a church, one very important consideration is that church’s beliefs. Is the church faithful to the essential truths that Christians have believed in every century and in every culture? Read Matthew 16:13-16. Why do you think Jesus asked his followers to reflect on his identity? 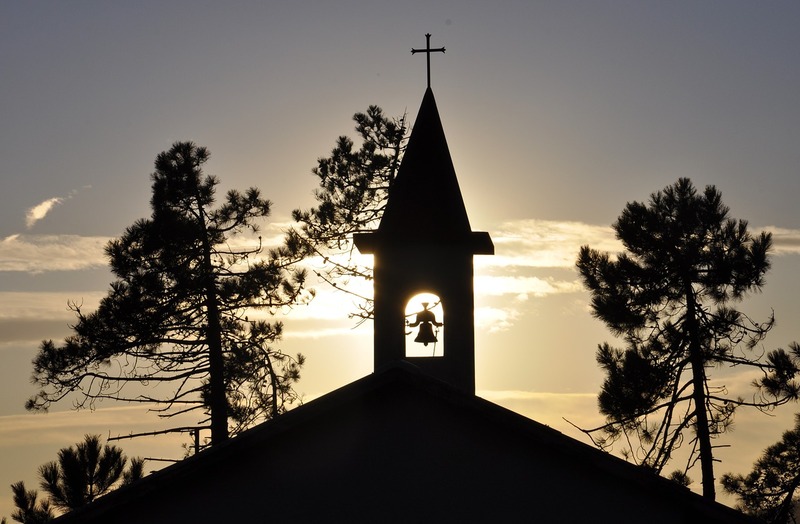 Why are beliefs an important factor in choosing a church? 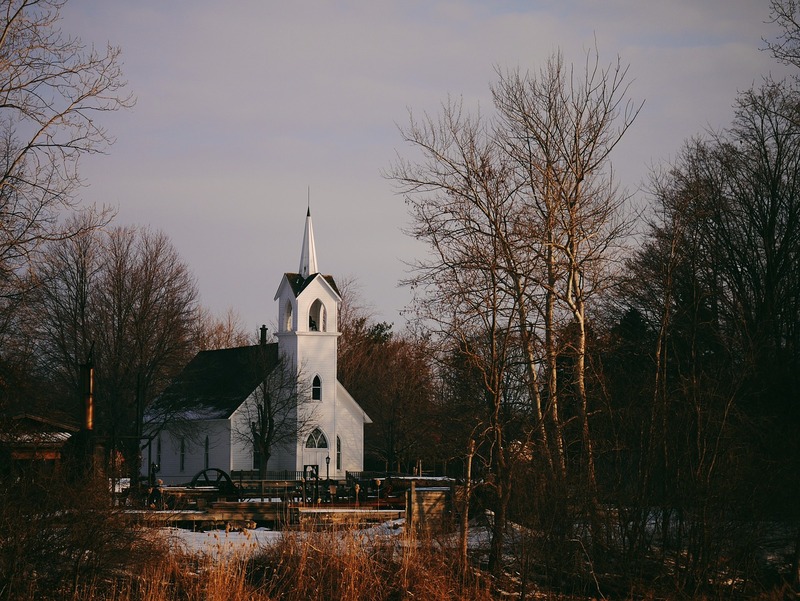 How important do you think a church’s beliefs are compared to their style of worship, the ministries they offer, their size, friendliness, or other factors? Give an example of what you would consider a “Discuss” belief, a “Defend” belief, and a “Die For” belief. Explain your choices. Do you think there can be more than one “true” church? Why or why not? Do you agree that a diversity of denominations is a good thing? Explain. This is part of the Choosing a Church series. What Are the Church’s Sacraments?